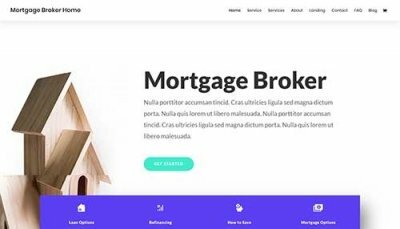 Divi is the #1 selling WordPress Theme from Elegant Themes and Divi Theme Examples is here to show you a hand-picked collection of the very best websites built with Divi & WordPress. 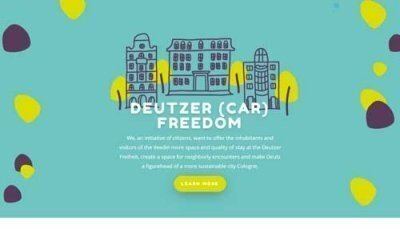 Get inspired by our showcase gallery and use our Divi layouts, child theme and plugin resources to create your next website with Divi. 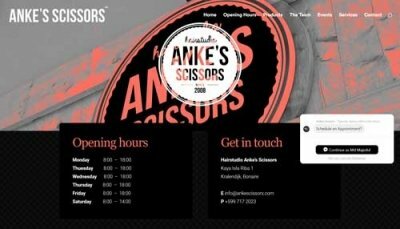 The original and best gallery of Divi websites since 2014! 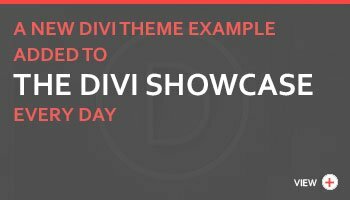 Divi theme examples is a showcase gallery of websites made using Divi from Elegant Themes and is updated daily with a new live Divi site. 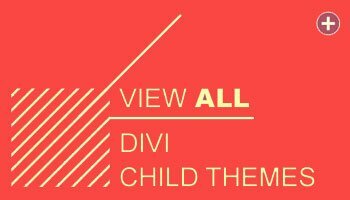 You will also find the best free and premium Divi layouts, Divi Child Themes, Divi Plugins, news, and tutorials. 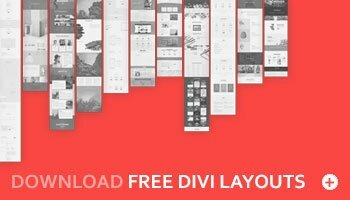 With over 500,000 users, well over 1,000,000 Divi websites and a huge, open and supportive community, Divi is the most popular of any WordPress Theme available today. Membership to Elegant themes costs $70 a year or $224 for lifetime access using the discount links on this site and includes 87 themes (including Divi) and 3 awesome plugins (Monarch, Bloom and Divi Builder). A new, awesome, hand-picked Div site is added to the gallery every single day, so be sure to check back soon and get a daily dose of Divi inspiration. 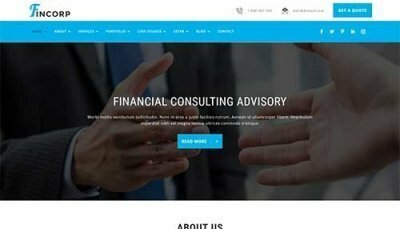 Want to see more websites that use the Divi theme?